Coordination of the reporting process of the Flood Directive implementation results in the whole of the Europe is carried out by the European Environment Agency; (European Environment Agency, EEA) – an agency of the European Union dealing with monitoring of natural environment. 33 member countries and 6 cooperating countries participate in the works of the EEA. 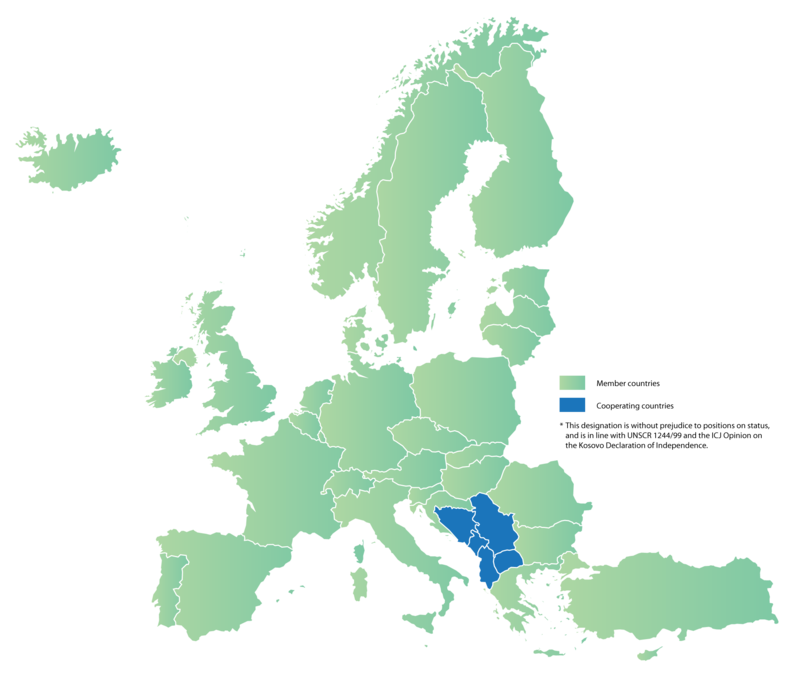 Reportnet – a part of the European Environment Information and Observation Network is used for reporting by member countries (Eionet, https://www.eionet.europa.eu). Eionet is a partner network of the EEA. metadata in .xml for each of the reporting spatial data files. The process of delivering reports to the Central Data Repository for Reportnet network is illustrated by the following diagram.